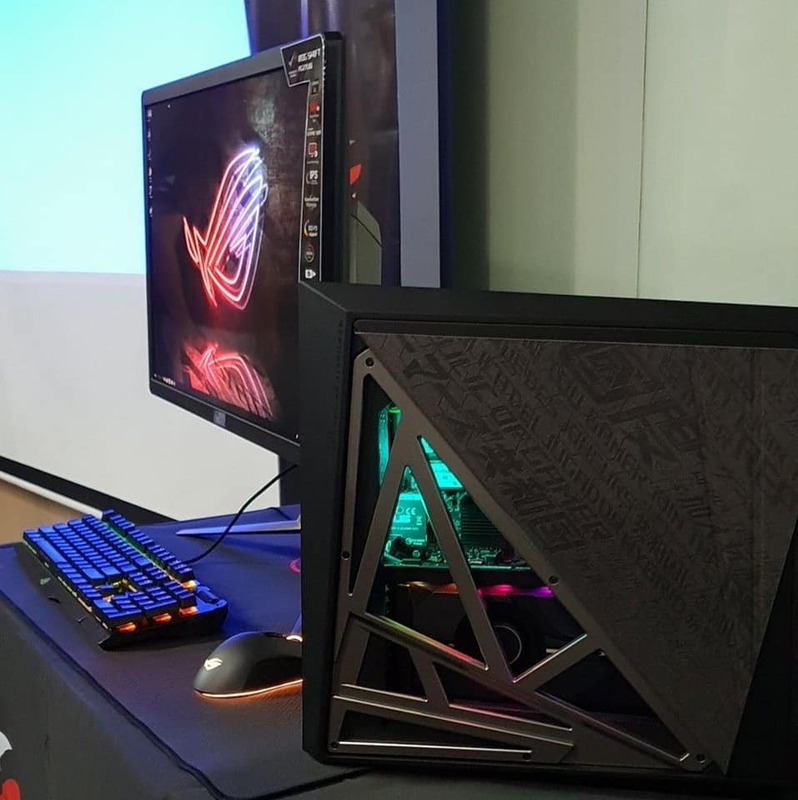 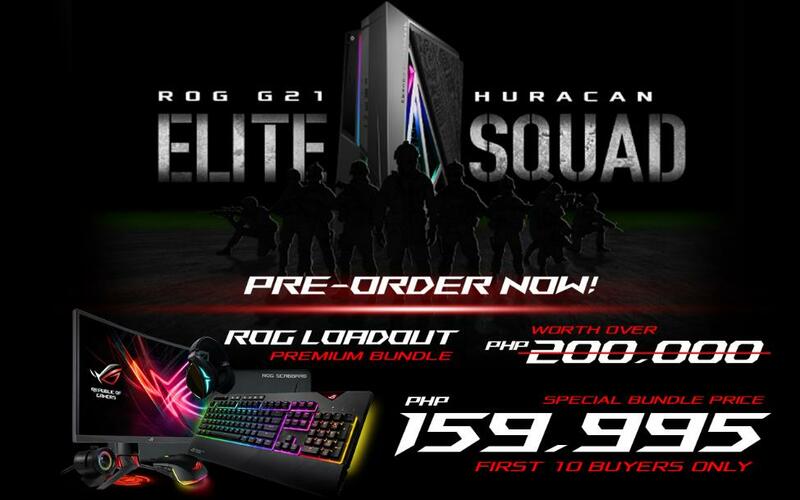 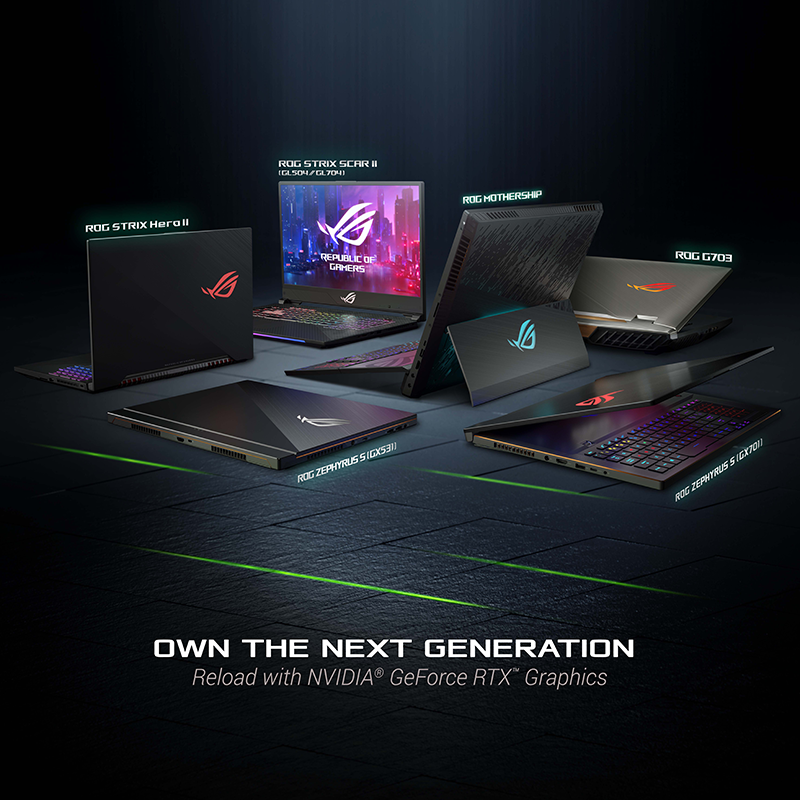 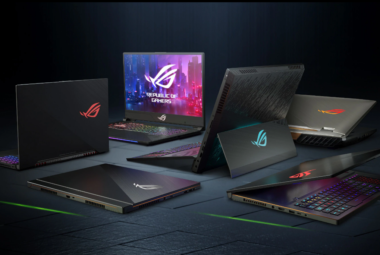 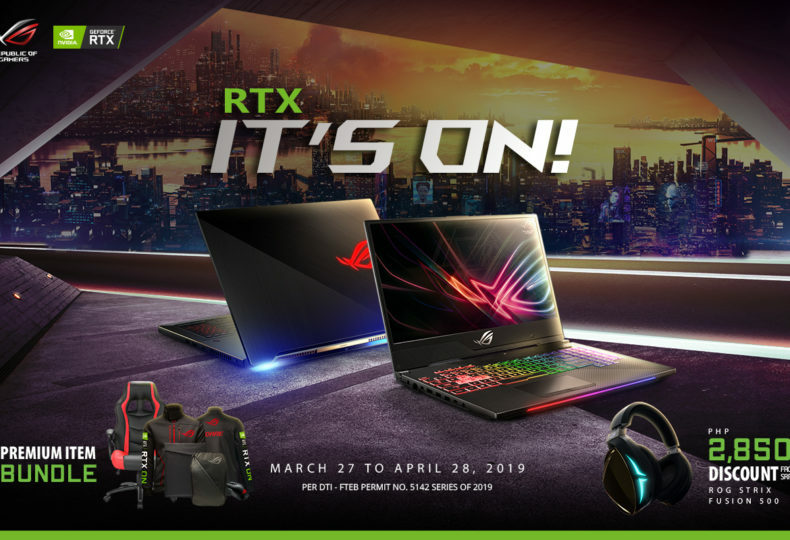 Check out ASUS ROG's latest line of NVidia GeForce RTX-powered gaming laptops with varying form factors introduced at CES 2019. 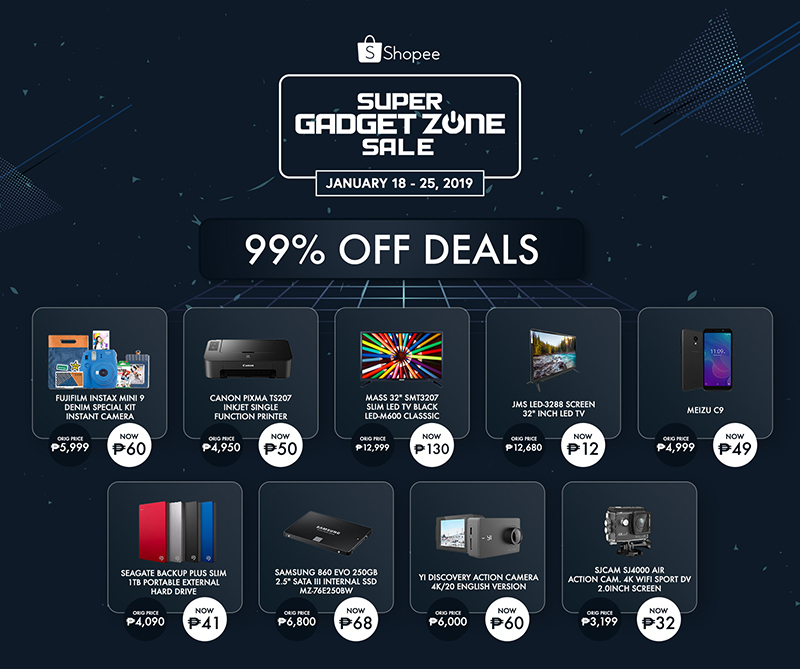 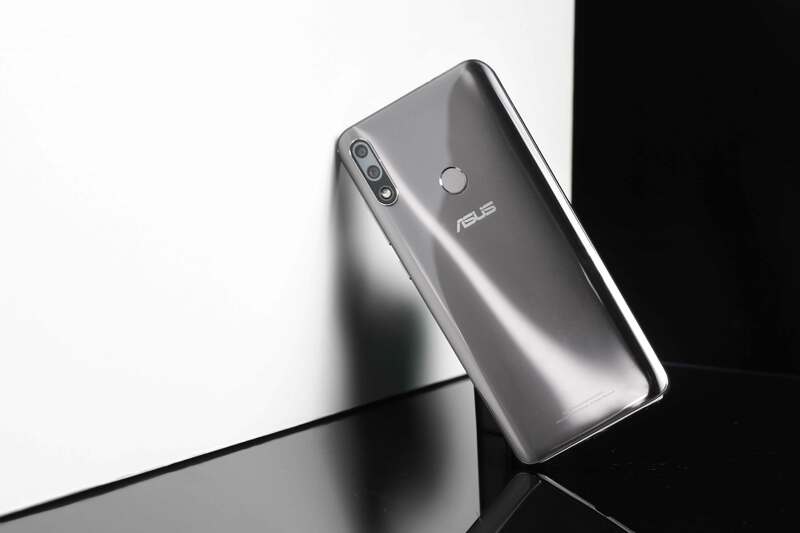 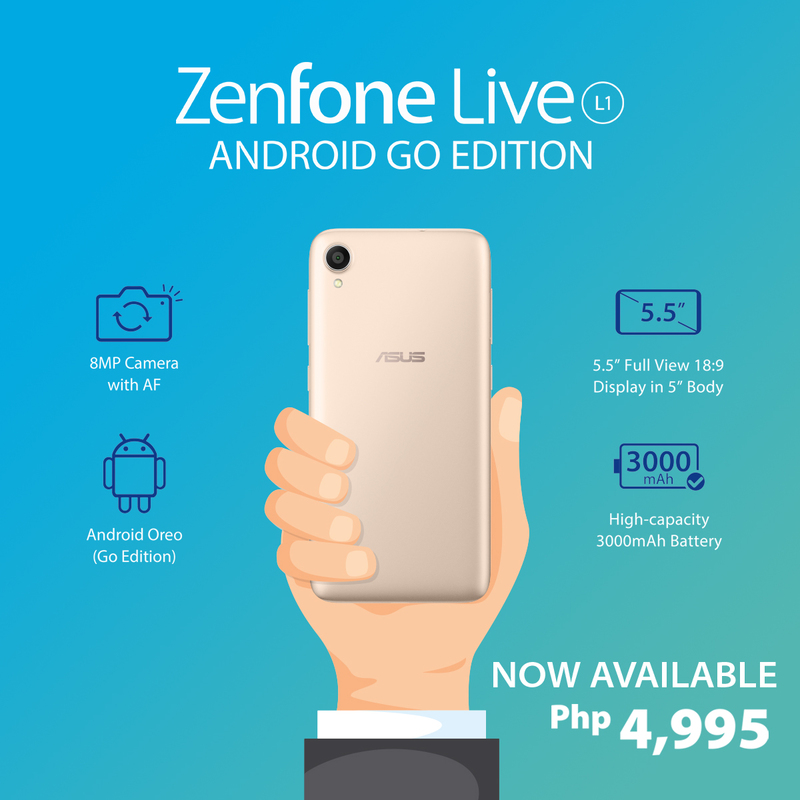 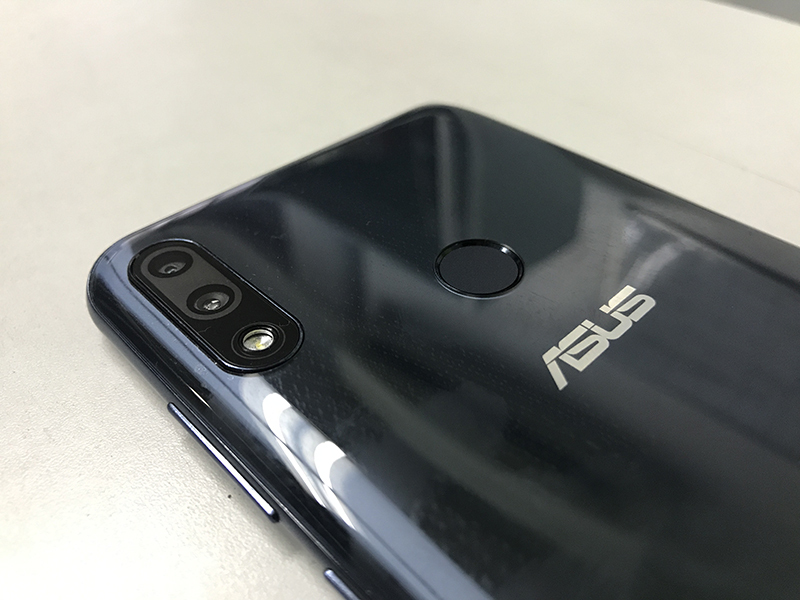 ASUS Philippines launches the entry-level, budget-friendly ZenFone Live L1 Android GO edition. 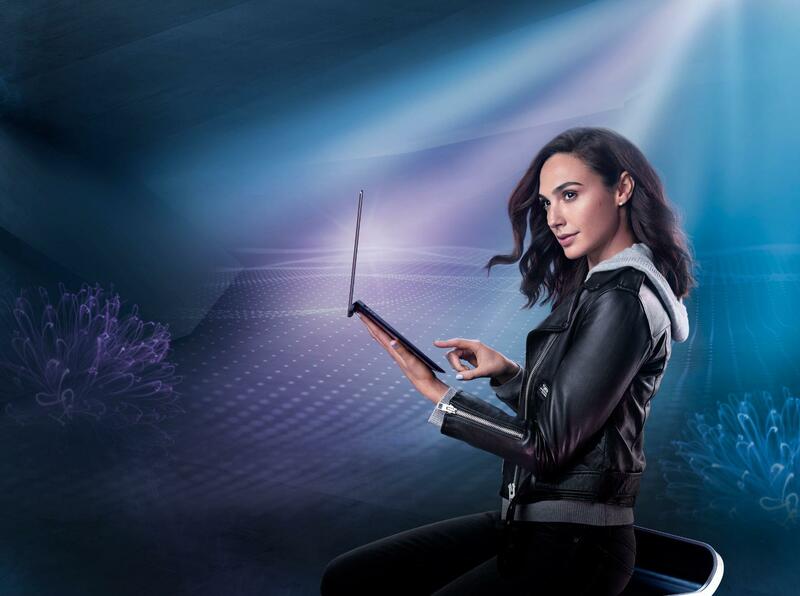 Wonder Woman actress Gal Gadot gives us a sneak peek of Christmas shopping list.